E.R. and E.C. Kellogg. 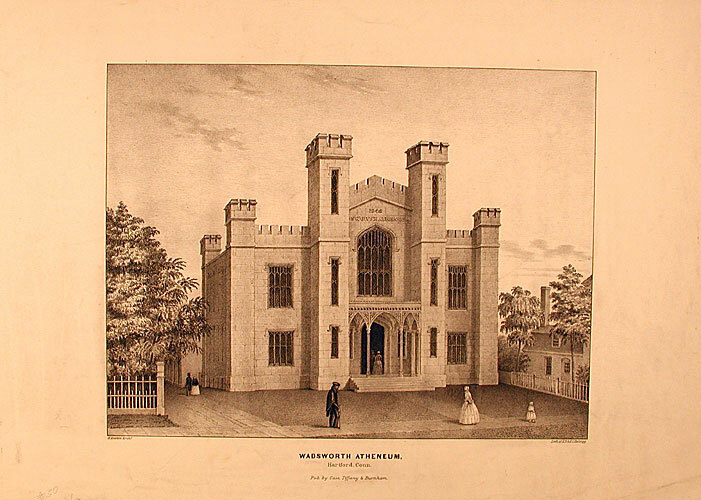 Lithograph, c. 1842-48. Connecticut Historical Society, 1946.11.32.